I agree. I think he going to use the 715 movement in them also. Price will only be a little higher than the price on the current models from what I saw him post. 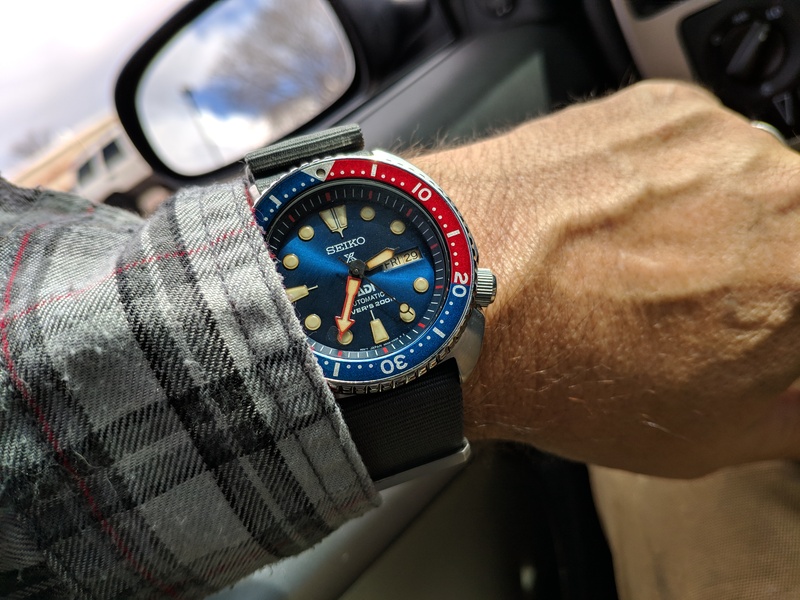 Topic: Bremont April Fools, maybe? If you had to pick one or two which ones would you start with? Not a huge podcast guy but willing to give it a go. Honestly Joe Rogan Podcast is one of the most entertaining ones I have ever listened too. No one will replace anything for free unless it is under warranty. Even then they will be tight about it. Hacking being hit or miss might be a keyless issue. I would get it serviced. I will never understand the thing where people take pictures of what they’re eating. They are both are gone now. But it was quite a bit of difference. Is there a service for patina and bezel ghosting? I don’t have the tools, knowledge, and too lazy. I know a guy. If you want it done then let me know. They look like fun, but I want a Surfboard. Board 3.jpg damn that is a pretty board Thanks! My wife wanted to hang it on a wall. She was actually upset when I waxed it. It’s a great riding board though. I’ll be taking it out tomorrow. it looks like a smooth ride for any wave condition. 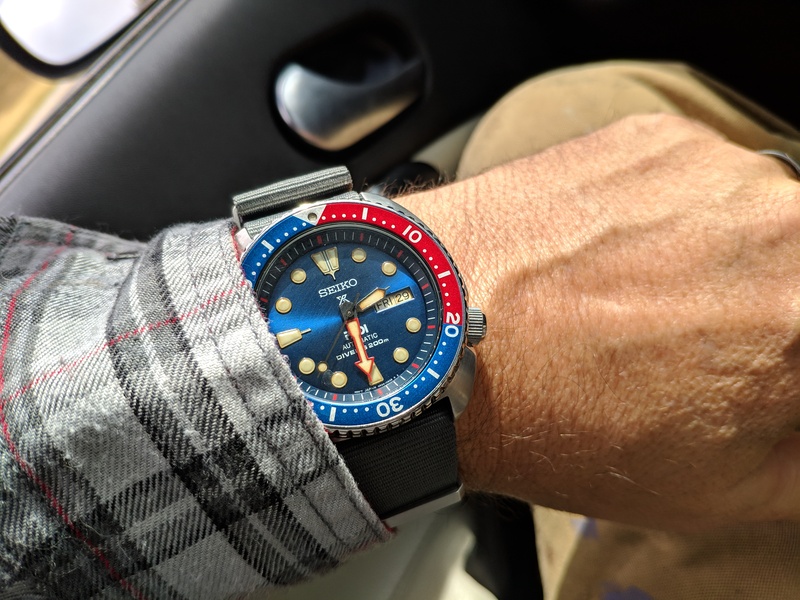 I like it and I'm sure you meant SKX173 second hand.